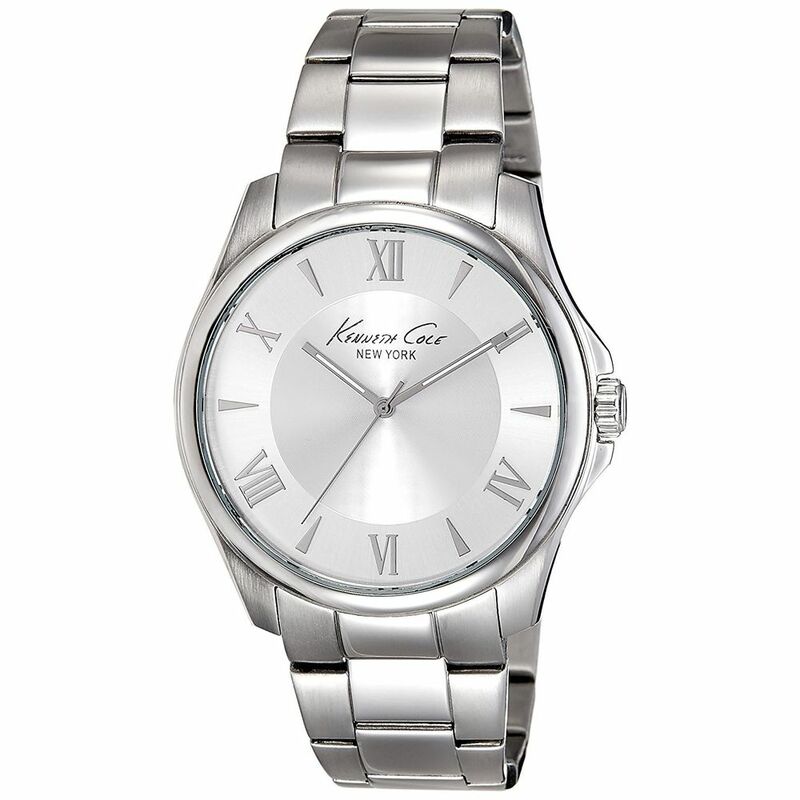 The Kenneth Cole Analog Multi-Colour Dial Men's Watch is designed for the suave urban man. 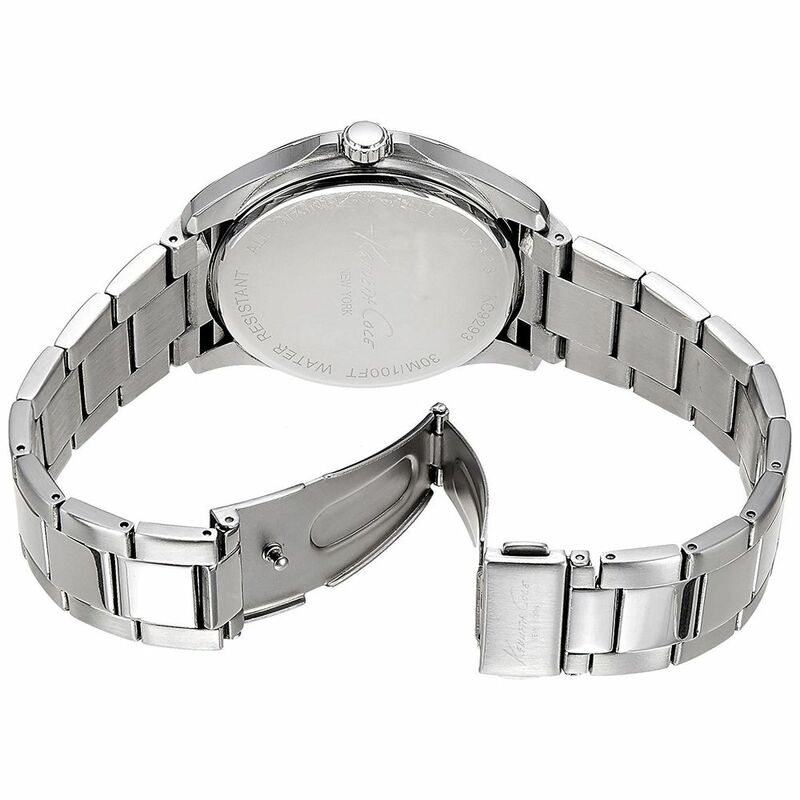 With a multi-colour round dial, this men’s watch exudes a sense of power and respect. 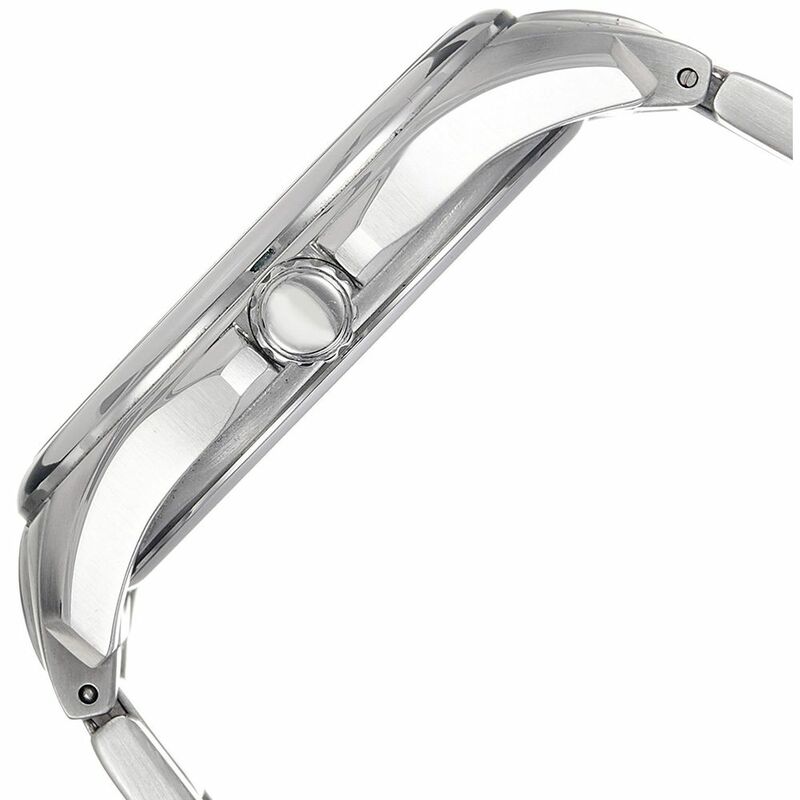 Further, the dial has a mineral crystal cover that protects it against unforeseen scratches or smudges. 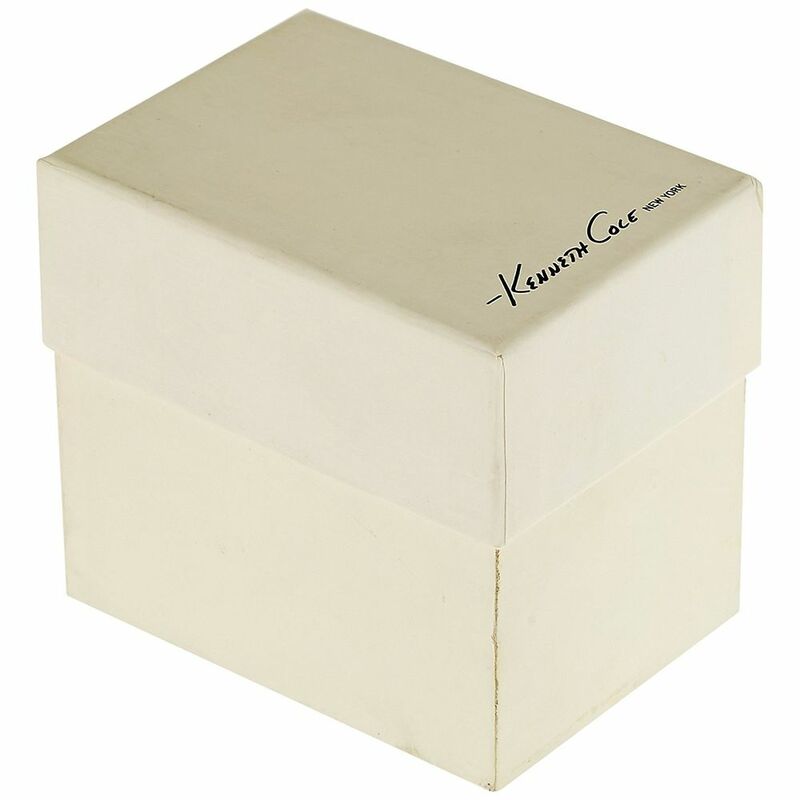 The analog men’s watch from Kenneth Cole’s classic collection weighs 499 grams. Pair it with blue denims and coat on a cool winter morning or a white tee and khakis on a lazy summer brunch.